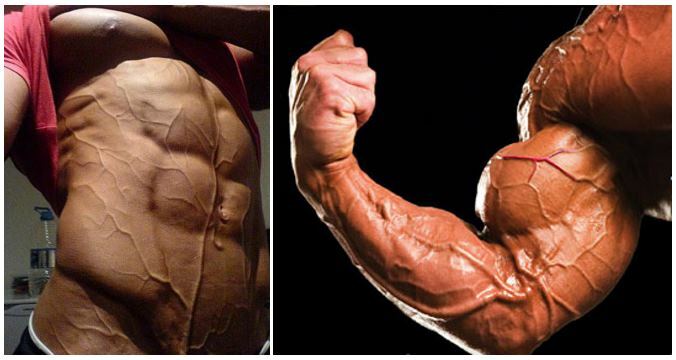 If you want to add a truly badass touch to your appearance, make those shy veins pop out of your muscles! 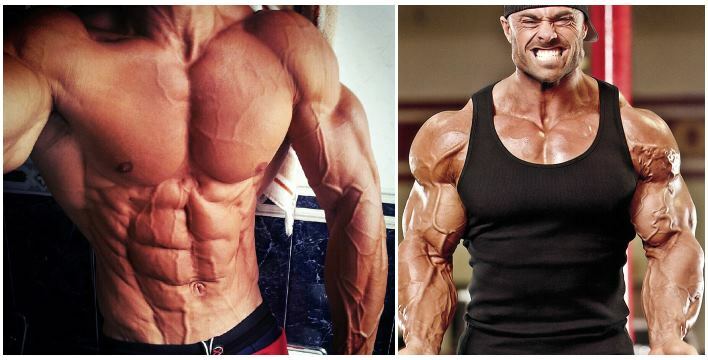 A high level of vascularity is one of the things that separate amateurs from pro’s and average gym-goers from overachievers in this game – it can be a key milestone of your training and dieting, as well as a great confidence booster. 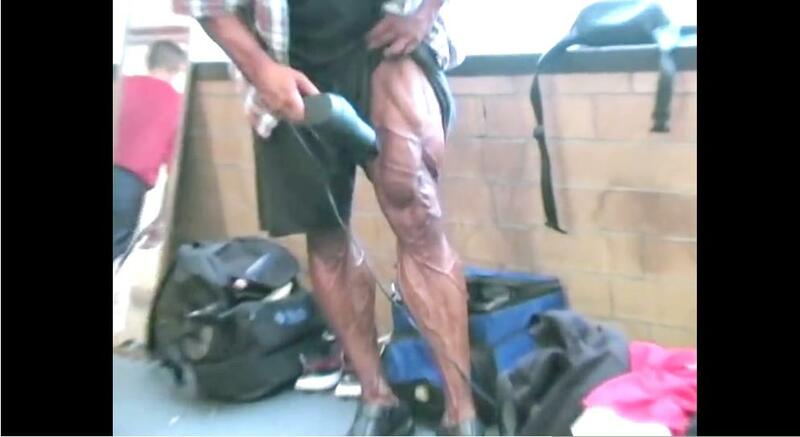 There are very few things that say “YOU’RE DOING IT RIGHT“ as convincingly as increased vascularity. 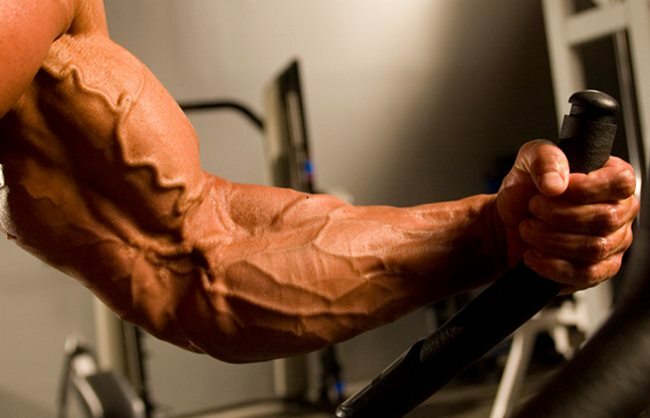 And genetics are not a valid argument why your veins don’t show up even during the most intense pumps, because absolutely anyone can achieve an increase in vascularity by taking a few important things into consideration and training hard. And you’re already doing the latter, right? The more lean mass you have, the less water you’re holding and the more wide your blood vessels are, the more vascular you get. It’s really as simple as that, but let’s dig deeper into the aforementioned and how to achieve it. 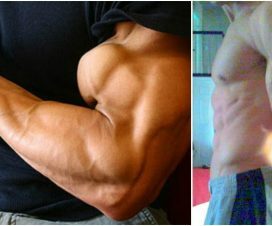 Although it’s easier said than done, reducing the amount of body fat is crucial for getting the desired vascular look. No matter how hard you train, you won’t get the veins to show up if you have too much fat between them and the surface of the skin. If you start burning more body fat, your muscle definition and vascularity will significantly improve. 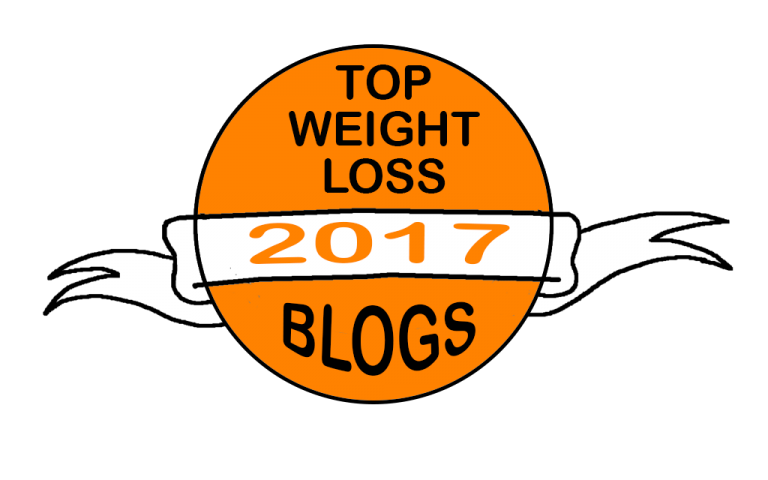 You can achieve this by trimming down your diet plan and taking natural fat-burning supplements. 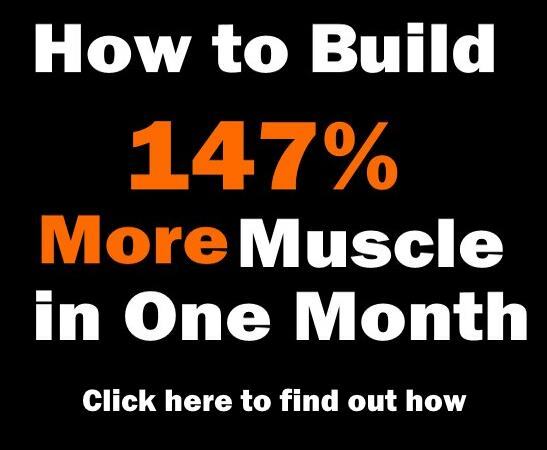 And the greatest vascularity gains come with the reducement of the total amount of body fat below the 10% threshold – this will optimally accentuate your shape and vascularity. 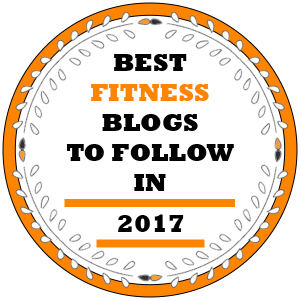 Those last reserves of fat can be really stubborn and require a lot of motivation and patience to get rid of, but it has to be done if you’re serious about getting a lean and ripped.